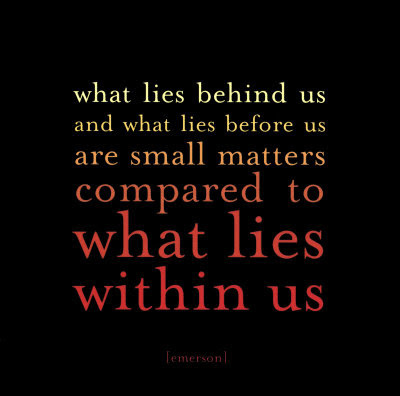 We often hear quotations by Ralph Waldo Emerson. I thought it would be interesting to publish his biography. Ralph Waldo Emerson(May 25, 1803–April 27, 1882) was a famous American essayist and one of America's most influential thinkers and writers. In 1810, when Emerson was eight years old, his father died. His father complained that Emerson couldn't read well enough when he was 3 years old. In October of 1817, at the age of 14, Emerson went to Harvard University and was appointed President's Freshman, a position which gave him a room free of charge. He waited at Commons, which reduced the cost of his board to one quarter, and he received a scholarship. He added to his slender means by tutoring and by teaching during the winter vacations at his Uncle Ripley's school in Waltham, Massachusetts. After Emerson graduated from Harvard, he assisted his brother in a school for young ladies established in their mother's house; when his brother went to Göttingen to study divinity, Emerson took charge of the school. Over the next several years, Emerson made his living as a schoolmaster, eventually studying divinity himself, and emerging as a Unitaritan minister. A dispute with church officials over the administration of the Communion service led to his resignation. About the same time, his young wife and one true love, Miss Elena Louisa Tucker, died in February of 1831. In 1832–33, Emerson toured Europe, a trip that he would later write about in English Traits (1856). During this trip, he met Wordsworth, Coleridge, John Stuart Mill, and Thomas Carlyle. Emerson maintained a correspondence with Carlyle until Carlyle's death in 1881. In 1835, Emerson bought a house on the Cambridge Turnpike, in Concord, Massachusetts. He quickly became one of the leading citizens in the town. In 1836, Emerson and other like-minded intellectuals founded The Dial, a periodical which served as a vehicle for the Transcendental movement, although the first issue did not appear until July of 1840. Meanwhile, Emerson published his first book, Nature, in September of 1836. Early in 1842, Emerson lost his first son, Waldo, to scarlet fever. Emerson wrote about his grief in two major works: the poem "Threnody", and the essay "Experience". Emerson is buried in Sleepy Hollow Cemetery, Concord. 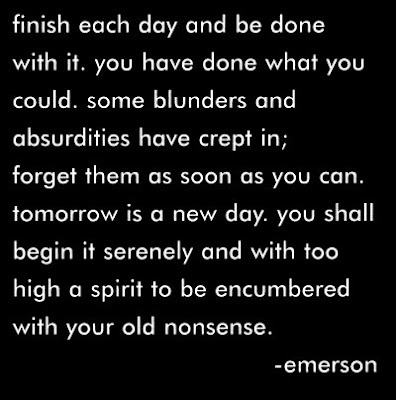 Although he is more generally recognized as an essayist, Emerson also wrote poetry. His poems include "Threnody", "Uriel", "Works and Days", and the well-known "Concord Hymn" (origin of the phrase "The shot heard round the world"). 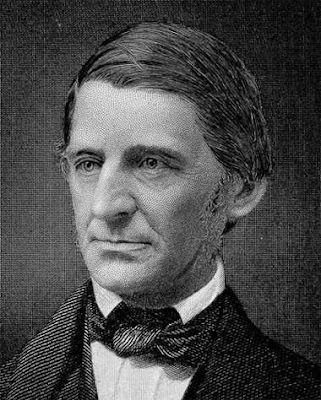 FREE Subscription - Click here to get articles like ' Ralph Waldo Emerson ' in your Email.